A teen and his brother go for a walk in the woods. During the walk, the teen decides to swim in a lake his parents had always told him he shouldn't swim in but never said why. He soon learns the reason for their warnings. A story I did for the Secret Santa story/art exchanges at [TFCentral]. In his dreams, Ash is alerted that Lugia is dying. The young man must make his way to the pokemon and make the ultimate sacrifice for the world. A young man that loves lions is approached by a stranger asking if he'd be interested in seeing them up close. When he accepts the offer, he finds out the man has a rather unusual way for him to get up close with them. A young man and woman trying to cure a werewolf, encounter an unexpected problem. A man in need of a day of relaxation encounters a playful sea lion at the beach. She shows him a method of relaxation that goes far beyond his expectations. A young man preparing for his senior prom proclaims himself foxy. Unfortunately for him, that proclamation will soon be more then just a saying. 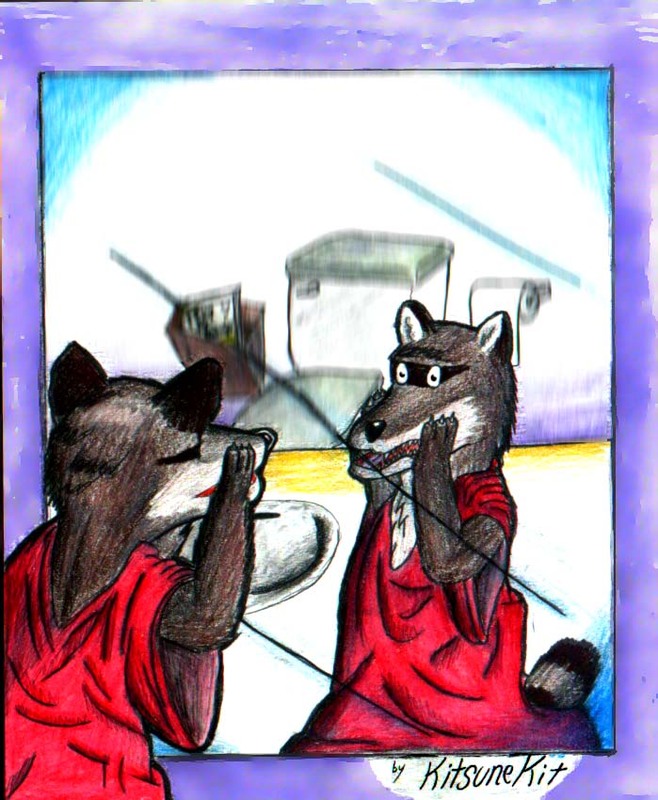 A story I did in exchange with KitsuneKit for this coontf pic. When a young man's all-terrain vehicle breaks in the savanna, he is forced to seek out shelter. What he finds is beyond the unexpected. Two teens sneak onto a military base to confirm rumors of odd experiments and they discover the answer the hard way. A drug dealing teen tries out a new product new has created with rather interesting results. A man climbs a mountain in hopes of seeing a legendary castle and dragon. He soon finds out the dragon is more then legend.